One expression, one thousand emotions. We are very proud to sweeten the lives of our guests right in the heart of the Black Forest – and we are thankful to be at home in this blessed place. Each person combines different expectations and emotions with this well-developed, rough yet sunny high altitude landscape, and a vast forest that is not really black at all. Do you also feel this joyous yearning for nature, the desire for clear air, pine scent, regional specialties, and for rest and relaxation? You can spend wonderful days in and around our Hotel Hochfirst. Beyond that it is also worthwhile to take a look at all the other attractions that our region offers you – no matter what season you are visiting us. The Black Forest presents himself with a lot of changing faces: Whether clear and sunny skies, low hanging clouds, rain or snow – you certainly will not be bored. Be inspired by our excursion tips. 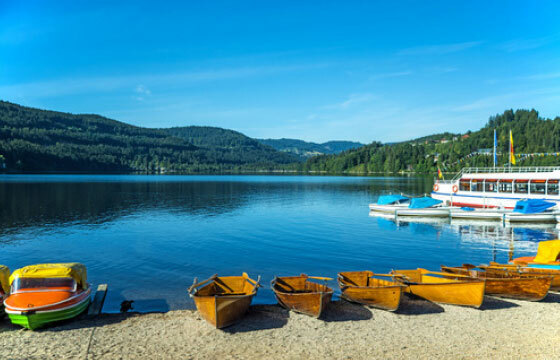 Spend the day leisurely rocking on Lake Titisee or Schluchsee and dare to jump into clear and tingling fresh water. You’ll be surprised to become tired and hungry at our high altitudes. Fortunately, it is never far to a nice inn for a stop. And in the evening, back at the Hotel Hochfirst, you will fall into your bed relaxed and satisfied. If you prefer days like this, then read on, what lakes and waterfalls have to offer in our area. 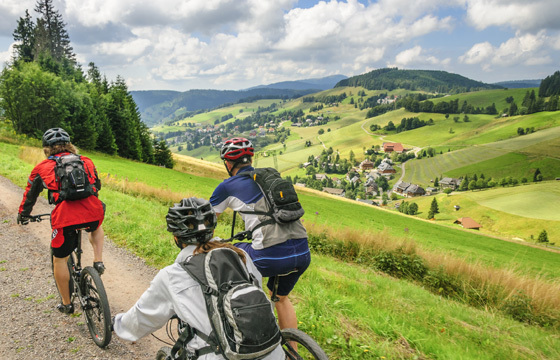 Hikers and mountain bikers will find here paradise conditions: On perfectly developed hiking or bike trails you can spend days exploring the area without entering a path twice. When skiing and snowboarding you will be enthusiastic about the well-groomed runs with a choice of varying degrees of difficulty. Half-timbered buildings and a lively tradition, narrow streets and wide squares, impressive monastery facilities and interesting museums, Mediterranean flair and a Gothic Cathedral in Freiburg – all these you can find in the near and close surroundings around Lenzkirch. Make your family suite at the hotel Hochfirst the base of action for an attractive all-round family holiday. The challenging slides in the Badeparadies Schwarzwald are worth a visit. 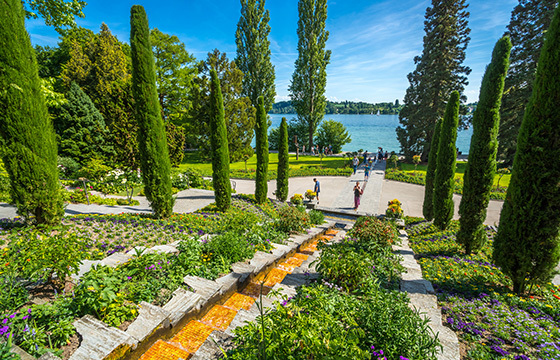 In addition you find several popular natural lakes with stand-up paddling, pedal boats and playgrounds. 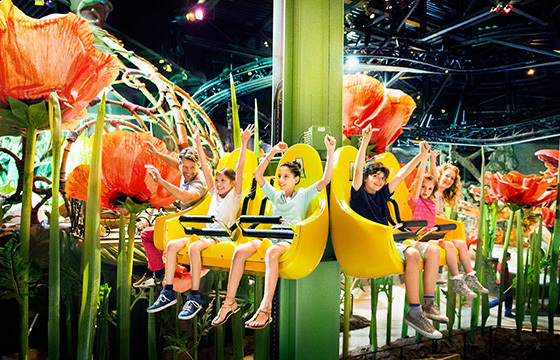 Child-friendly museums, experience of nature and geocaching are awaiting you, and ensure your children shining eyes. And who is at the right time on the border of forest and meadow, can watch the hare and deer at their last sunbath or a fox on his stalk.